This scrumptious Wholefood Mango Cheesecake is the first from our series of tastings conducted by Larina Robinson, nutritionist and dietitian at The Body Dietetics. Larina has a flair for creating scrumptious goodies that are gluten, grain, refined sugar and dairy free- and paleo to boot. This cheesecake highlights summery organic mangoes (which are having their best season in memory!) 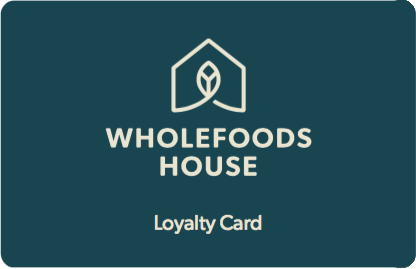 and our Wholefoods House brand range of pantry staples. In a food processor, blend the base ingredients. Press the mix down into a lined8 x 8 inch brownie pan. Process the filling ingredients together and pour over the base. Set aside in the freezer to firm up for approximately30 minutes. Puree the mango flesh using a blender or stick mixer. In a small pot over medium-high heat, combine all the topping ingredients except the gelatin. Once the mixture starts to simmer, sprinkle in the gelatin powder, stirring well until dissolved. Remove the base from the freezer and pour the mango mixture on top. Set in the fridge overnight. Serve cold. Is it possible to make this without nuts for people with nut allergies? What could be a good substitute for the macadamia and cashew nuts?